Samantha Cristoforetti was born in Milan in 1977 and has spent her life pursuing what, at times, may have seemed like an impossible dream. After being one of the first women to apply when the Italian air force opened to women, she completed the Euro-NATO Joint Jet Pilot Training and became a fighter pilot based in Istrana, Italy. In 2009, she went on to become one of six chosen from 8,000 applicants to join the ESA (European Space Agency) astronaut corps. Italy’s first female astronaut, Captain Samantha Cristoforetti, was welcomed aboard the International Space Station on November 24th by Russian cosmonaut Elena Serova who went up in September 2014. Elena Serova is only the fourth Russian female to go into orbit in more than five decades of human spaceflight. In the same period, more than 100 male cosmonauts have made the trip. This is only the second time in the space station’s 16-year history that two women have been on board the ISS at once, making the six-member crew one third female. Inspired By My Mom admires and supports both these inspiring woman who will each spend approximately six months aboard the 260-mile-high complex, following in the footsteps of 31 other determined and illustrious women who have been at the space station. In early 2009 she was already writing a blog under a pseudonym for the BBC detailing her life under Taliban occupation. The following summer, she was featured in the New York Times documentary “Class Dismissed” about her life. As she continued to fight for the right to education, in October 2011 Archbishop Desmond Tutu nominated Malala Yousafzai for the International Children’s Peace Prize. 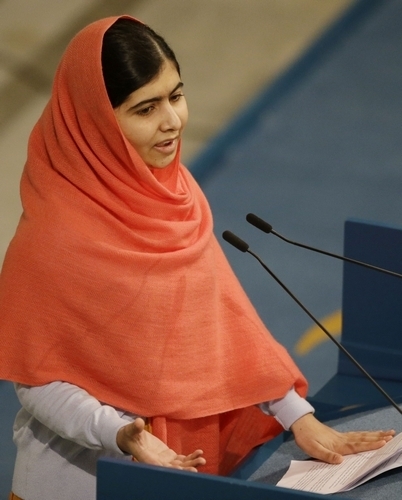 In 2012, at 15 years old, she was shot in the head in an assassination attempt by a Taliban gunman. They tried silencing her because she wanted to get an education for herself and because she advocated for the education of girls of Pakistan’s Swat Valley. The failed attempt brought Malala’s strength and struggles to the world and her fight – for her life and for the education of girls – became everyone’s fight. In 2014 Malala Yousafzai was awarded the Nobel Peace Prize jointly with Kailash Satyarthi “for their struggle against the suppression of children and young people and for the right of all children to education”. Inspired By My Mom salutes Malala Yousafzai for her strength, persistence, and determination as she continues to speak up for the rights of young girls to be educated. Today, at 17 years of age, she wants everyone to understand that without access to education, a basic human right, women have no chance for equality. In July 2014, a man entering Nigeria collapsed on the tarmac after getting sick and vomiting on a flight from Liberia. He told health care workers he was suffering from malaria however Dr Stella Ameyo Adadevoh was not convinced that he was telling the truth about not having come in contact with Ebola. She vehemently turned down a request by the patient’s employers to have him discharged so he could catch a flight to Calabar, a coastal city 750km from Lagos, where he had been due to attend a conference. Her instinct and determination contained the spread of the virus. She quarantined him, made contact with the authorities, and ensured the provision of protective materials and Ebola educational material to hospital staff. Her prompt diagnosis was impressive and protected the country from the spread of this devastating disease while putting herself at great risk. She and eleven of her colleagues did catch the virus. 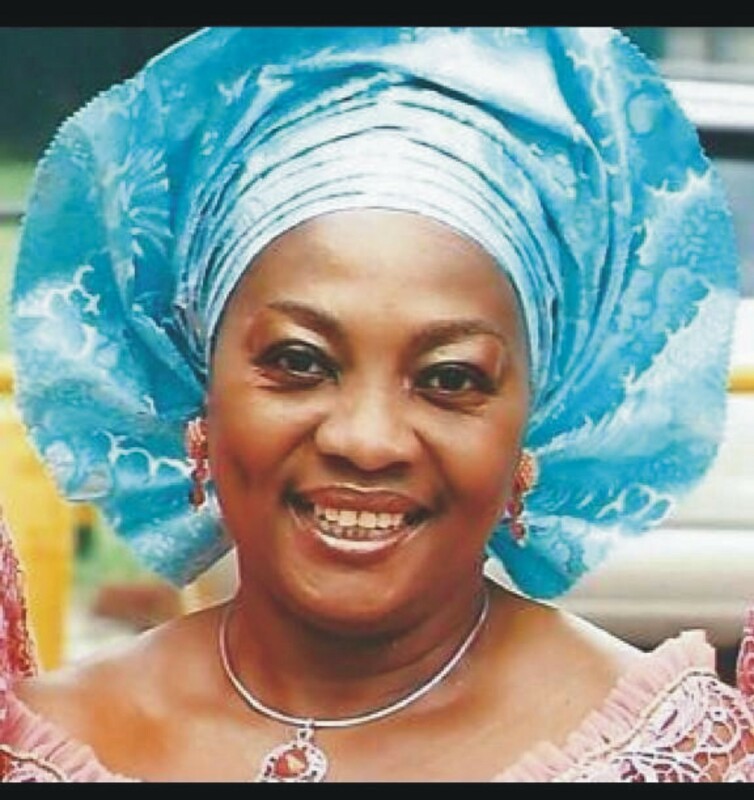 Dr Stella Ameyo Adadevoh prevented the spread of Ebola in her native Nigeria but paid with her life. Her only son, Bankole Cardoso, still mourns the loss of his mother, saying it’s becoming “more and more apparent exactly what she had done” by identifying patient zero. Inspired By My Mom recognizes her heroism and the great contribution made by Dr Stella Ameyo Adadevoh in saving Nigeria from the Ebola crisis that still rages in parts of West Africa. Inspired By My Mom respectfully recognizes the work of Sister Lucy Kurien who, over the years following this traumatic life event, founded a shelter she named Maher or Mother’s House in Marathi, India. 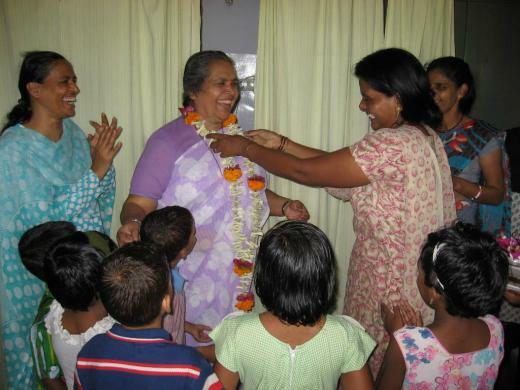 Since its opening in 1997, Maher has grown into a series of over 30 group homes for women and children throughout southern India which have helped thousands to escape abuse and poverty. 2014 was the year that a young university student’s dreams of becoming a high-school teacher came to a brutal end one weekend night. 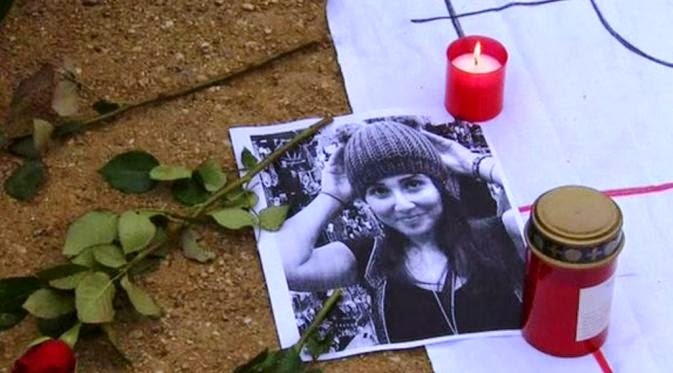 22-year-old Tuğçe Albayrak stepped in to protect two teenage girls from harassment by three men at a fast food restaurant in central Germany. Unfortunately her brave intervention led to a vicious attack by one of these men and the untimely end to a young life. Inspired By My Mom mourns the death of this brave young woman who gave her life for what she believed was right. Every day she reminds us how much there is still to be done to eliminate violence against women and every day we need to do our part in contributing to its end. This entry was posted in Daughter, Inspirational, Mother, Wife, Women and tagged activist, Dr Stella Ameyo Adadevoh, education, Elena Serova, herstory, humanitarian, inspiration, Inspired by my mom, inspiring story, International Space Station, Malala Yousafzai, Nobel Peace Prize, Samantha Cristoforetti, Sister Lucy Kurien, Tuğçe Albayrak, Violence against women, women of 2014. Bookmark the permalink. A very heart touching tribute. It is amazing how beautiful it is to be gently reminded of the people who give so much to affect the lives of the ones in their spheres of contact. Thanks Betty for helping us keep them in the forefront of our minds and hearts! Thank you for your lovely comments. If you enjoyed this, you may also enjoy reading about the 20 inspiring women, from all walks of life, who passed in 2014 and the contributions they made.